Recent news chosen to illustrate and update Tread Softly briefings on World Population. 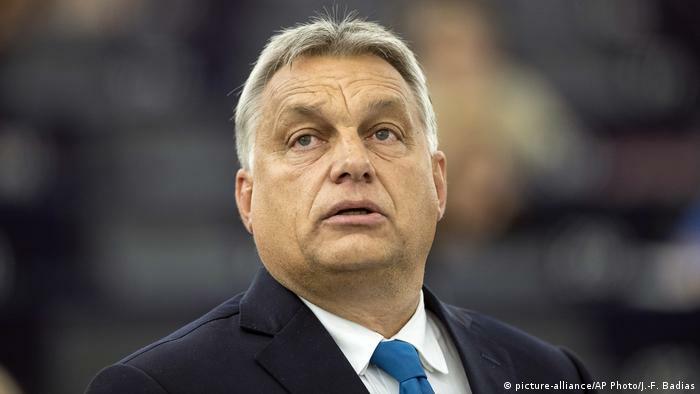 10/2/2019: Prime Minister Viktor Orban has announced tax benefits and subsidies to encourage families to have more children. He said the policy was meant to create more Hungarians instead of promoting EU-backed immigration. 5/2/2019: UNFPA Nigeria lost over 60% of its family planning funds within one year, in a country that is facing a potentially crippling population boom.